Photo Resolution: At least dimensions 1000 X 1000 above. We will delete your photo once the order is done. 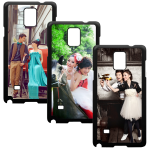 Make your own phone case with your own stylish designs, photos and colours. Our cases are durable and made to fit your smartphone perfectly, but they are much more than that. Once you personalize a case just the way you want, it becomes uniquely yours. 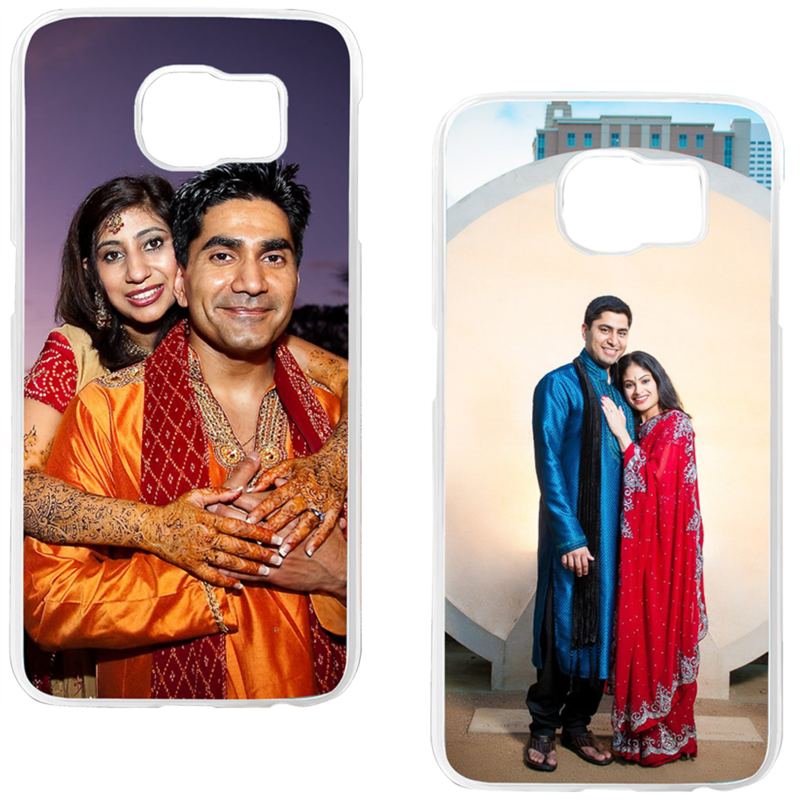 Your phone case can be a beautiful photo keepsake, and you can carry the images of your loved ones and favourite moments wherever you go. It's easy, inexpensive, and convenient to make personalized phone casing! 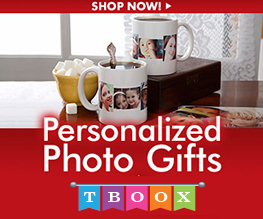 Copyright © 2009 - 2018 Tboox.com - Gift Creations, All Rights Reserved. Powered by Tboox Tech Solutions.